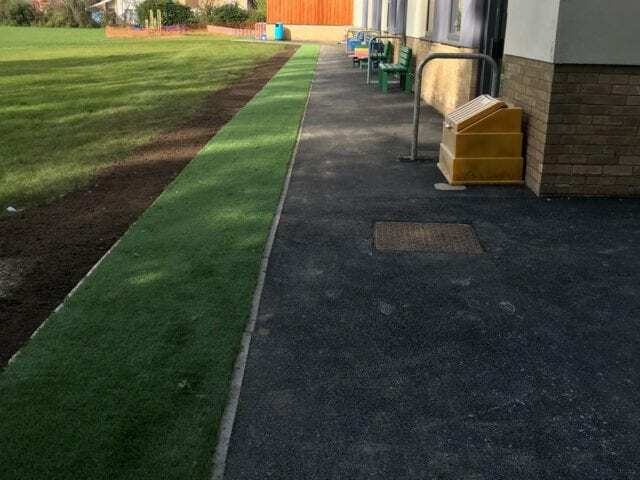 St Lawrence CofE Junior School chose to install a grass strip alongside a path frequently used by pupils. The pathway was too narrow for the volume of pupils, and the grassed area became worn and thin. 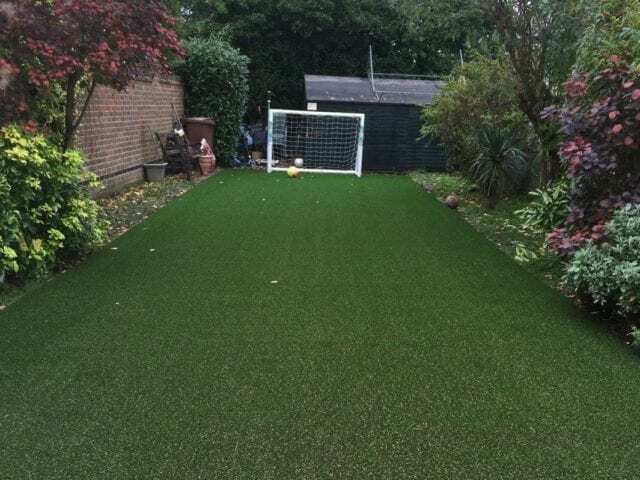 Rather than extend the paving, they chose to convert some of the field in order to keep a green appearance. You will notice a lot of soil on one side of the installation. We promise that’s not our team being messy! 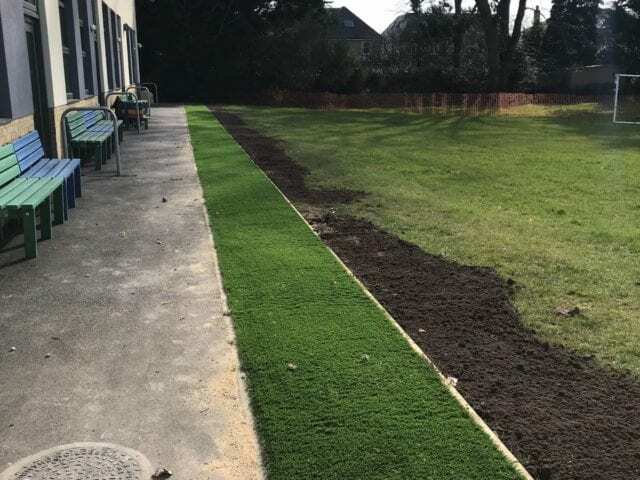 Rather than waste the soil we have dug up, this has been re-distributed to help the growth of new grass alongside the installation. Another element is the visible timber edging on the field side. This is actually a secondary piece of edging installed to create a ‘mowing strip’. 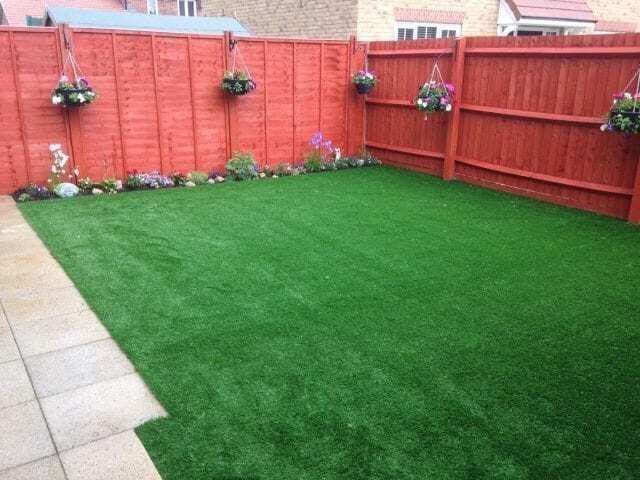 When it becomes time for the field to be mowed, this acts as a barrier and guide so that there is no accidental cutting of the artificial grass. 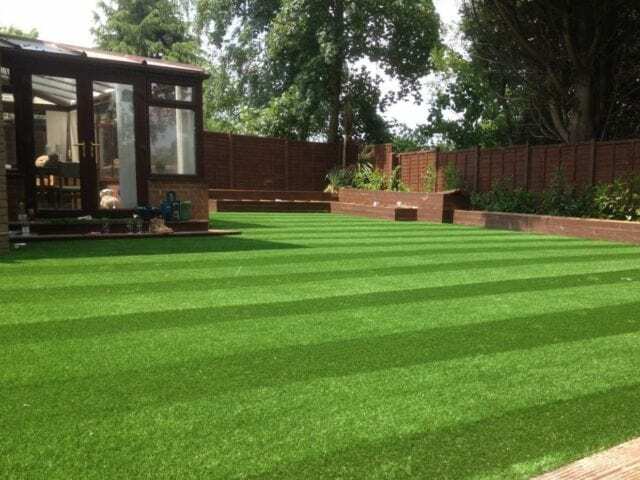 Often an artificial grass installation is about practicality and use, rather than simply aesthetics. Although this isn’t the most ‘wow’ installation it will make a big difference to St Lawrence CofE Junior School. 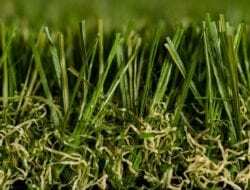 Trulawn Optimum is the perfect grass for bare feet.